Below are my favorite easy lunch ideas for kids! 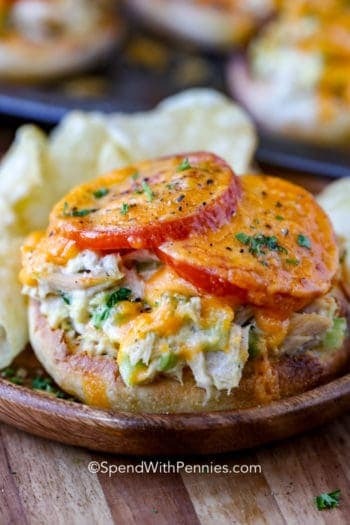 Sandwiches can get boring day after day and there are so many other yummy options! 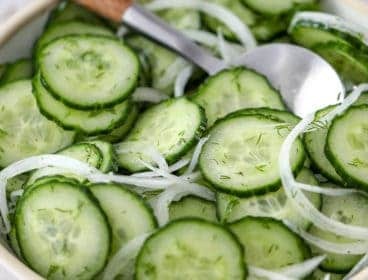 I’ve created a list of our top picks for sandwich-free, kid approved lunches plus a few great tips to make packing lunches a cinch! It’s almost that time again… back to school and routine. I have to admit, by the end of summer I always kind of welcome the routine. That first day of school, a new back pack, photos on the steps on a crisp dewy morning and the excitement of a new year ahead. Along with that comes the task of packing lunches that your kids will love (instead of trade). For as long as I can remember, my kids have always helped to pack their own lunches… even as young as first grade. We had a guideline to teach them to make a well rounded meal and of course to avoid a lunch that includes cookies, 3 granola bars and a handful of fishy crackers. Lunch always had to include 1 main dish, 1 fruit, 1 snack (yogurt or applesauce most of the time) and 1 treat. 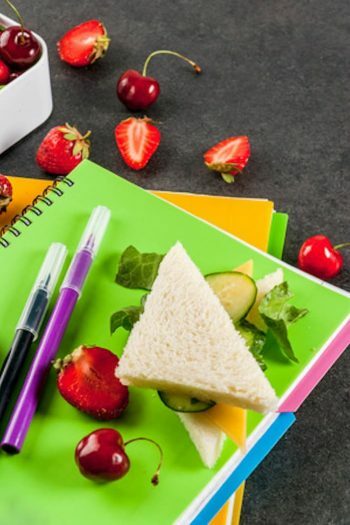 Plan it together: You can find everything you need for these great back to school lunches at Walmart. Be sure to stock up on fruits, veggies and snacks. Don’t forget to grab reusable containers such as the Glad Disney Frozen Multipack and a small ice-pack. Prepare the night before: Have your kids help you put together their lunches the night before. They learn how to create a meal, they’re taking food they like since they help pack it and you’re not left scrambling before the bus arrives in the morning. Use containers: Reusable containers will protect your crackers & breads from getting squished and your yogurt from spilling all over your bag. Pack an ice pack: You can purchase small ice packs (or even freeze juice boxes or water bottles) to keep lunches chilled. Make it Fun: Lunch time is a little break in your child’s day, make it fun by including a little note (printable notes here). 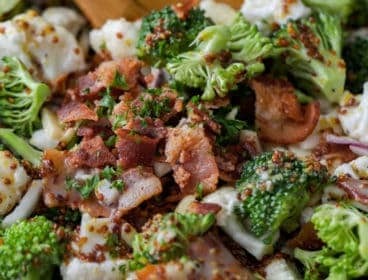 Below are some of our all time favorite easy lunch ideas for kids! Crackers, ham & cheese. 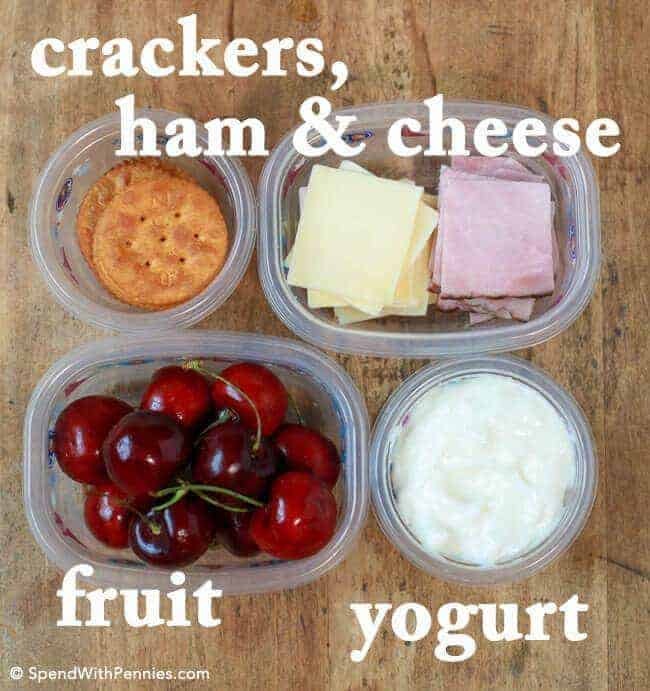 Make your own fun stackable lunch by cutting some ham & cheese and serving it up with crackers. Storing the crackers separately keeps them from getting soggy or crushed. 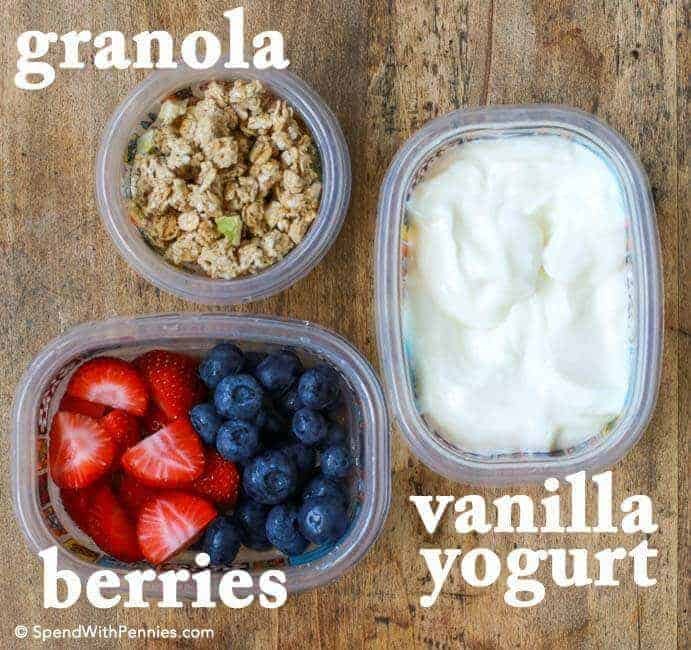 Add a small cup of yogurt and some fresh fruit. 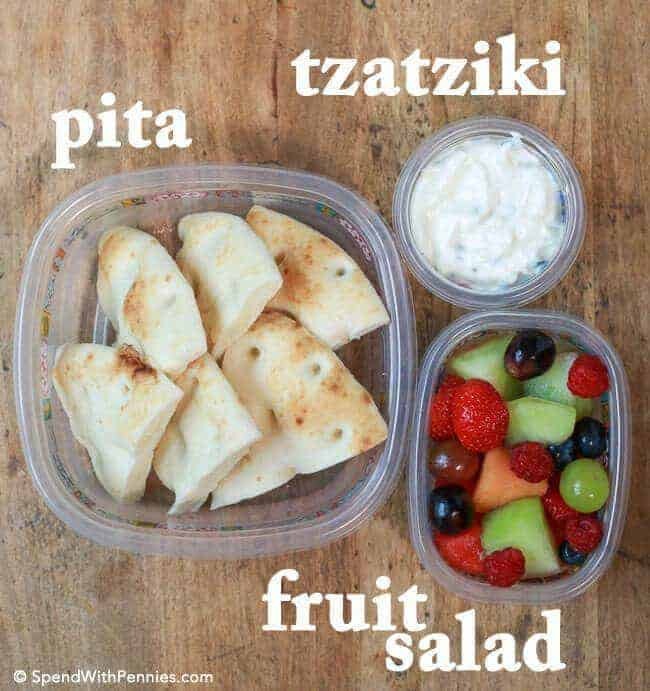 Tzatziki & Pita: My daughter loves dipping pita in tzatziki. 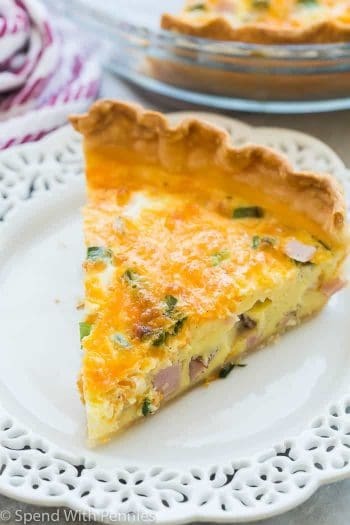 It’s a great choice and can either be store bought or homemade and served in a small container. Add a fruit salad for a yummy side. Ham Roll Ups: Spread a little bit of cream cheese over a tortilla, sprinkle with cheddar, add ham, roll up and slice. 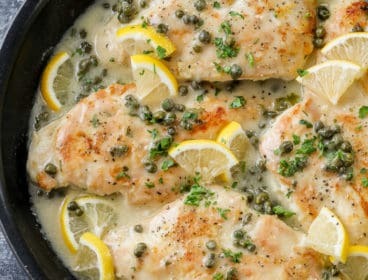 Serve with a side of greek yogurt and some fruit. Pasta Salad. 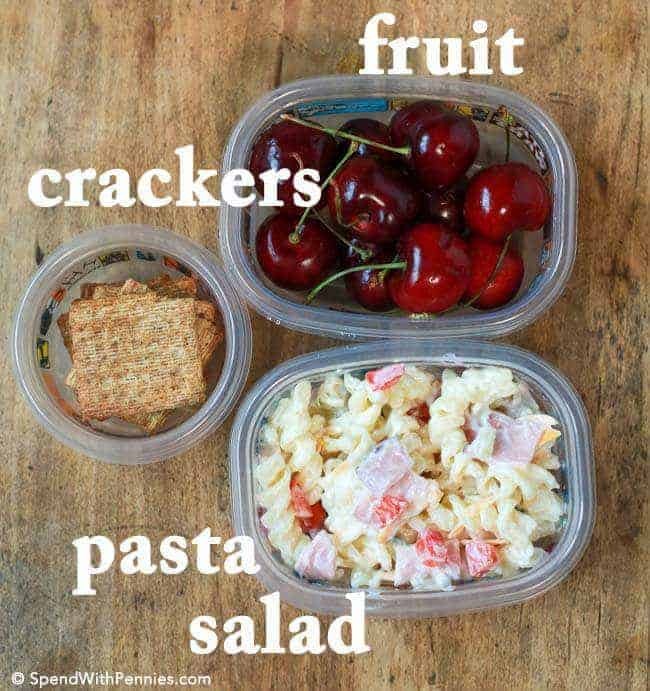 Pasta salad is an easy lunch and most kids love it! 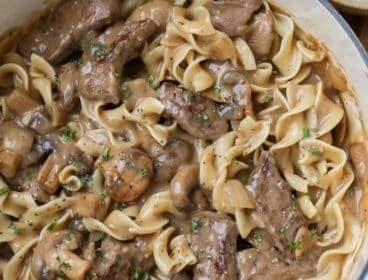 You can boil up some extra pasta next time you’re making dinner and set it aside or even make a large batch of pasta on the weekend for the week. 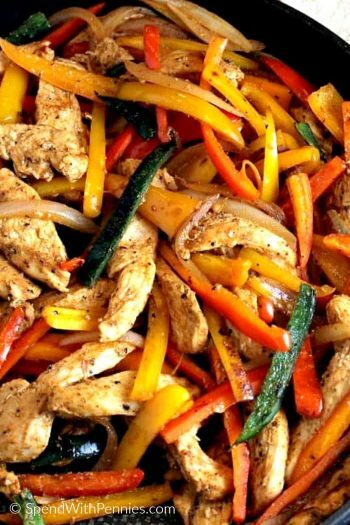 Each day just toss in some veggies, a little bit of leftover meat (like chicken) and your favorite dressing. Voila! 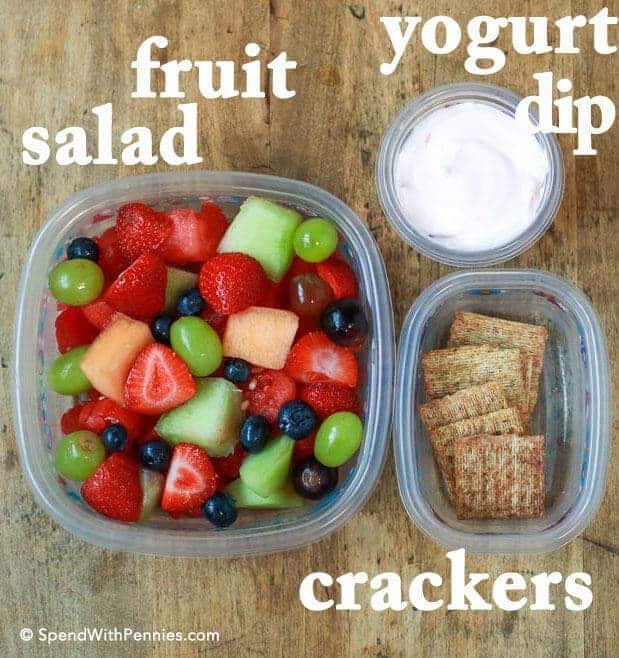 Fruit Salad & Yogurt Dip. My kids love fruit salad so this is always a perfect lunch for them. 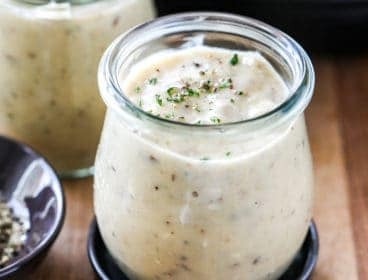 I create a yogurt dip using greek yogurt and a little bit of honey or even a flavored greek yogurt. Remember to pack a fork or spoon. 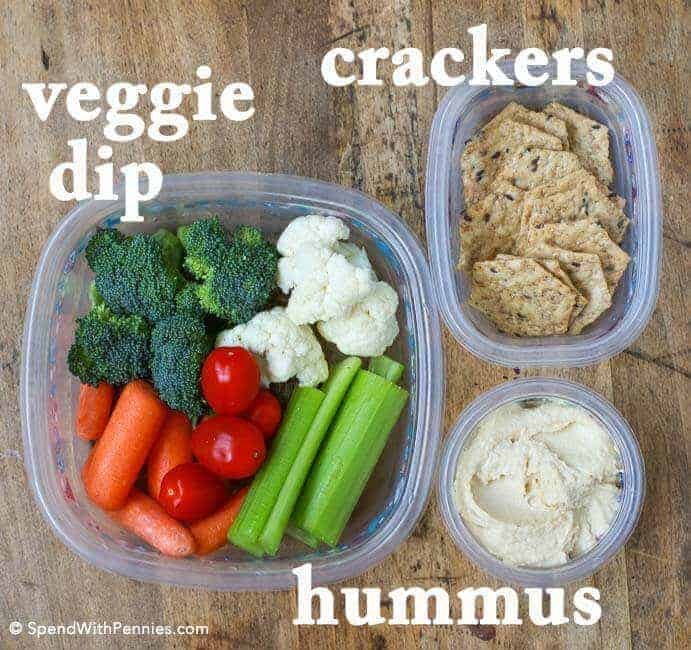 Veggie Dip & Hummus: My kids love veggies with hummus or homemade ranch dip. 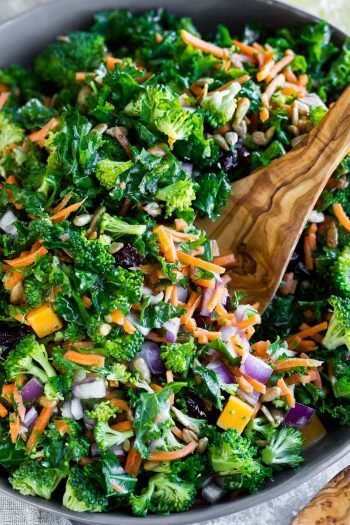 Choose their favorite veggies for a healthy colorful lunch! Berry Parfait: Let your kids assemble a berry parfait by including their favorite toppings in little containers. Fruit, granola, raisins or even breakfast cereals are the perfect toppers! Chicken or Tuna Salad: Homemade chicken salad or tuna salad with crackers and a side of seedless grapes. Cereal with Milk: Fill a container 1/2 way with your favorite breakfast cereal. 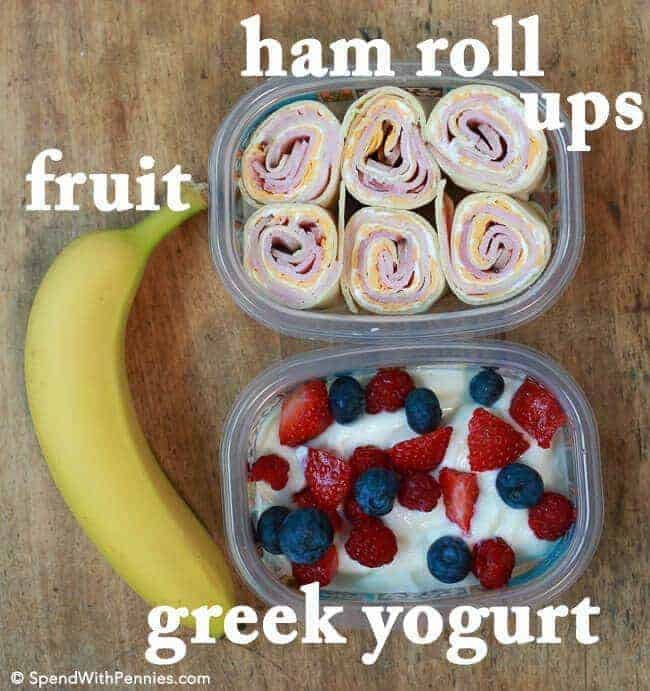 Add a small box of milk (or order one if your school sells milk) and a banana. 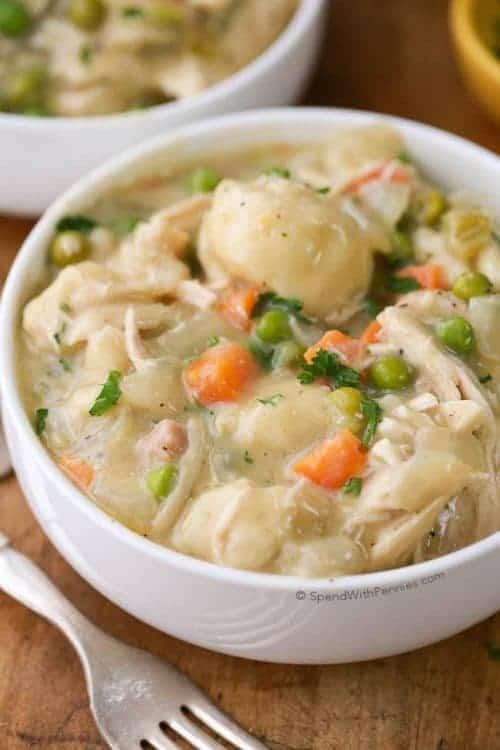 Leftovers: If you made a favorite meal this week, send along the leftovers to school for lunch. Remember that a lot of leftovers can be transformed into pasta salads or wraps for easy eating and no reheating! 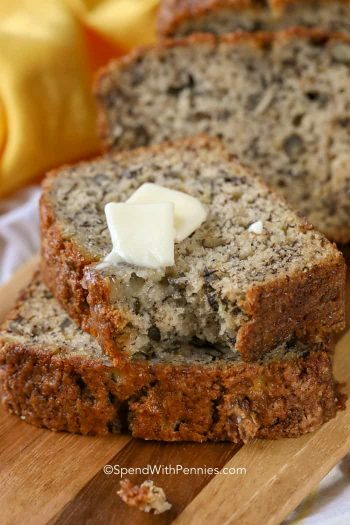 Muffins: Bake up a batch of your favorite muffins (you can check out my favorite muffin recipe here). Pizza: Homemade pizza is a favorite around here (we use this dough) and always tastes great the next day hot or cold. Mini Meat & Cheese Kabobs: Layer meats and cheeses on a skewer and add a piece of honeydew melon in between. Serve with crackers. 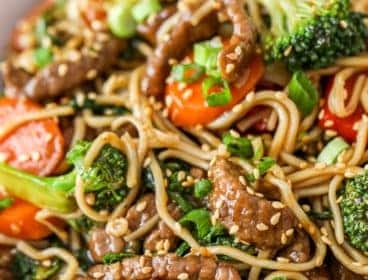 What are your favorite lunches to pack? 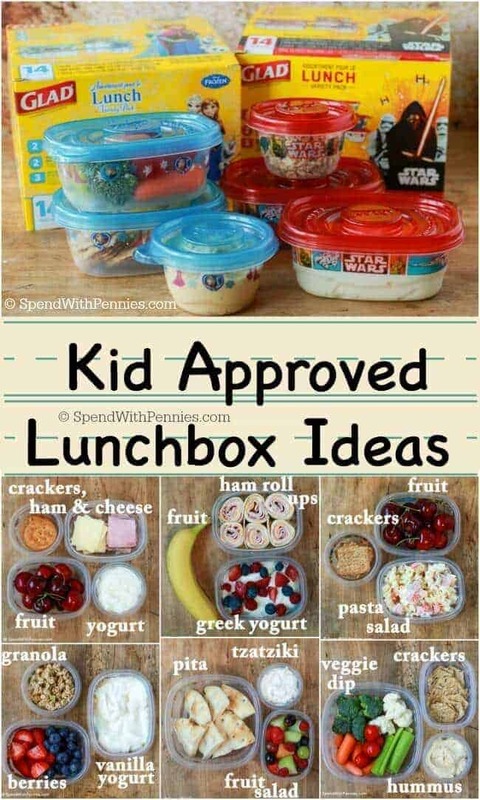 Kid Friendly Lunch Tips and Great Ideas!